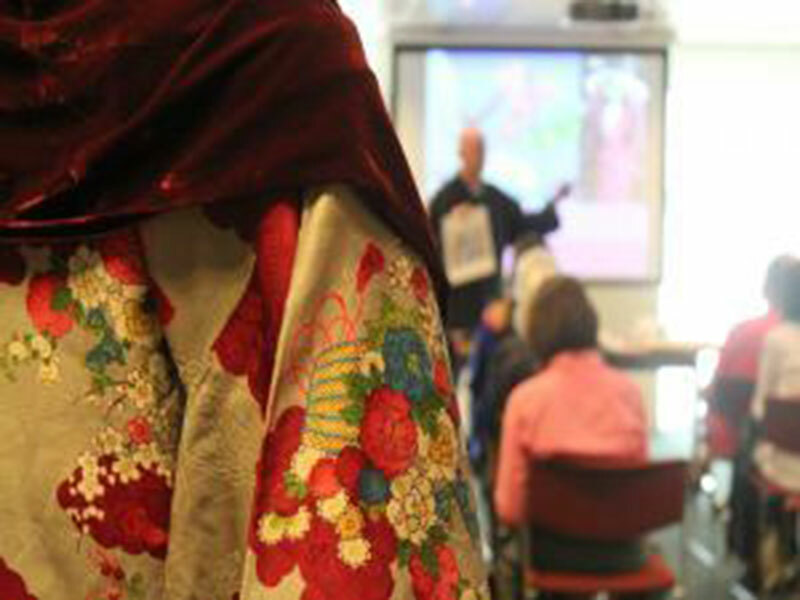 Our classes in traditional stitching and craft are an informative fun way to experience authentic Japanese culture. Learn different skills and techniques in these hands-on sessions with an experienced and patient teacher. Our craft activities include Sashiko, Boro, Temari, Shibori, Japanese Wrapping and more.